Address: Varalakshmi Techpark,5/639, Old Mahabalipuram Road (OMR),Kandanchavadi (Behind Lifeline Hospital)Chennai,Tamilnadu,India 600096. We are looking for QA (Manual Testing) Professionals with the below skill sets. Preparing the automatic test execution and Monitoring of B2B portal and analyze the errors. Based on the test execution, analyze the possibilities of performance improvements. Perform and document measurements of execution times. Experience: 3+ years of experience in Automation/Software Development. Experience in automating end to end testing including front-end/back-end applications. 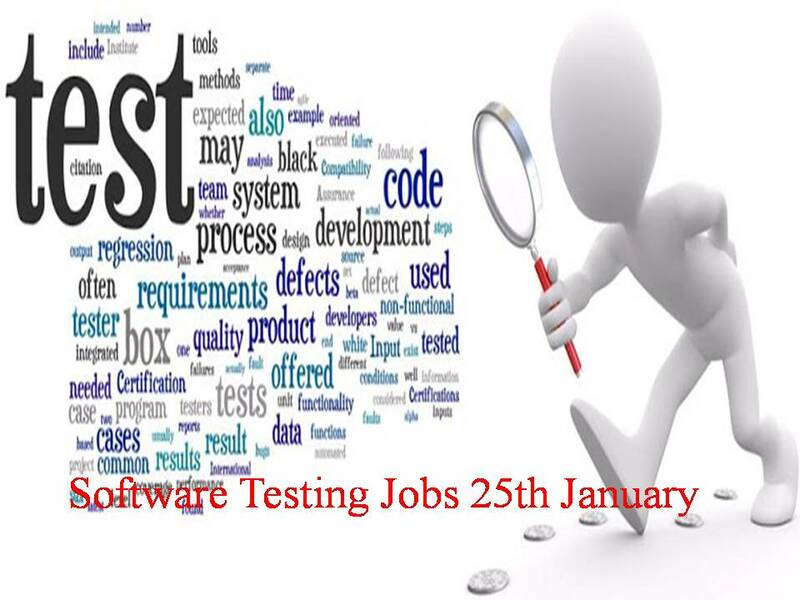 Should be well versed with QA Processes like creating test spec, designing test cases, automation etc. Should own the quality and timeliness of delivery . Ability to learn new things, architectural level details, innovative testing approach.